Interested in becoming a part of the future of golf? 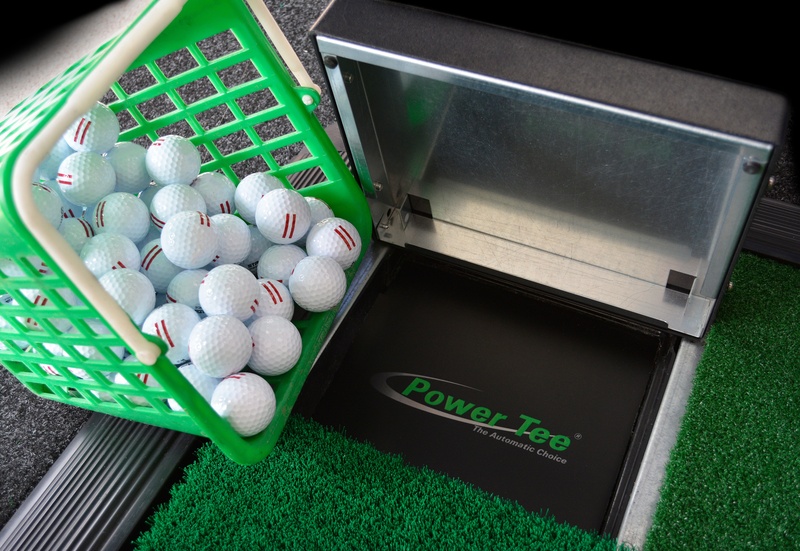 Power Tee is offering several investment opportunities. If you'd like more information, we'd be happy to help you. Please fill out the form below and we will respond via email within one business day.